Fall Creek has looked to Mircroplant as our principal supplier for quality tissue cultured material for nearly 20 years. Their professionalism, capability, seemingly endless flexibility, and commitment to excellence have been critical in our efforts to provide our customers the very best plants and service possible. 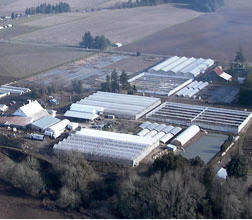 We’ve been working with Microplant Nurseries since 1987. They have been instrumental in our Syringa vulgaris program, as well as many other woody plants. In the last 10 years as we have built our brands at BNI (Endless Summer, Easy Elegance roses and First Editions), they’ve been able to help us build numbers on new introductions. They are our “go to” lab to get something new into culture. 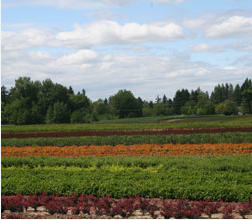 Our propagation departments, in Minnesota as well as Oregon have a great working relationship with Gayle and her staff. We’ve always been highly successful with their plants and their exceptional shipping methods. 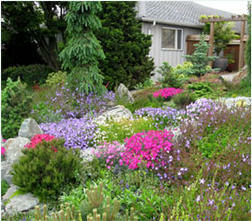 Working with Microplant Nurseries, Inc. is a delight. The plants we receive from them are of good, constant quality and delivered to us on time and in the quantity specified. Their state of the art facility and rigourous standards result in the “made-to-order” propagules that our current production schedules demand. 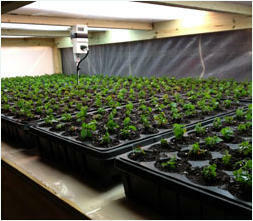 Microplant Nurseries, Inc. is a pioneer of tissue culture propagation, and a trusted, long-term partner in producing the consistent quality trees for which our company is known. 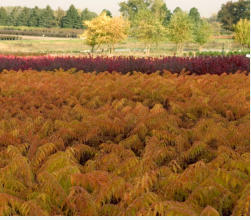 Since our first purchase of micropropagated Red Sunset Maples back in 1984, we’ve counted on Microplant Nurseries to deliver healthy and vigorous, premium quality plants. Why would I book with Microplant Nurseries, Inc? Many reasons! The top of the list is quality. 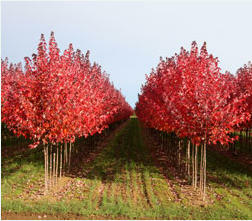 The product we receive is consistently high quality - healthy tops with good root systems and size. Excellent communication is a close second. If we need to request a revision, or if Microplant Nurseries needs to adjust a delivery date, we always receive a speedy reply and advance notice. Reliability of product - if they say they can do it, they can do it. And last but not least, just really good people to work with, who care about their product and their relationships, and put their best effort into everything they do! 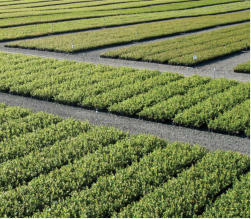 Microplant Nurseries, Inc. has served us an outstanding source for tissue culture plant material for well over two decades. Their service has always been topflight and the quality stock provided is the best available.